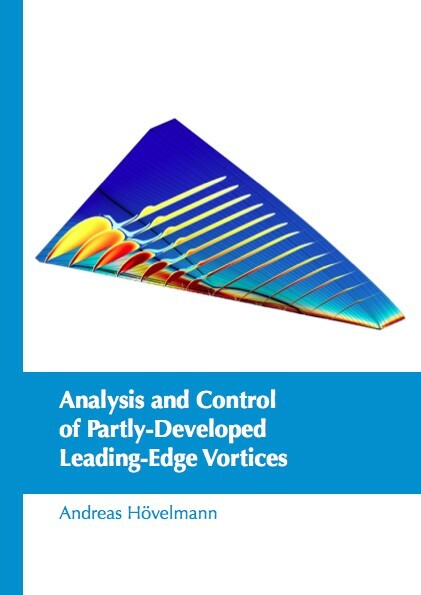 This doctoral thesis focuses on leading-edge vortex flow phenomena associated with two moderately-swept, low-aspect-ratio diamond wing configurations. Combined experimental and numerical investigations were undertaken at low-speed wind tunnel conditions. A consistent flow-physical description of the leading-edge vortex formation and progression due to rounded leading edges is provided. Also, spanwise-varying leading-edge contours are considered, and the effects on leading-edge vortex separations and aerodynamic characteristics are reviewed.